You must have experienced the feeling of being in a great mood, and then encountering someone who is just not having a great day. 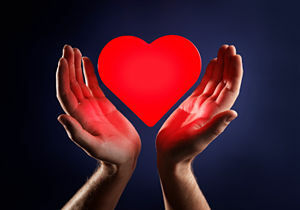 You often feel in these situations that your heart is in the right place, but there is nothing you can do or say to raise that person’s vibration to a happier, healthier one. There are some people that you can help and give them a reality check, because you know them so well. You connect with them in a way that you can remedy their bad energy or mood, with a funny joke or something that will speak to their soul – if you know the person well enough. 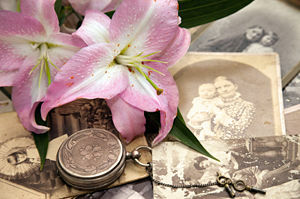 When people hear the term ancestor worship, it tends to conjure up thoughts of primitive practices, but it is actually a very powerful spiritual experience. I personally see it as communing with our ancestors and the technique I use is similar to that of the Yoruba people of West Africa. If one looks at various tribes on the African continent, as well as other continents, ancestor worship is a common practice among indigenous people. When we experience the loss of a loved one, or grief of some kind, faith is the one thing that helps us stay grounded and keep our sense of purpose. When one door closes another one truly does open. Sometimes it’s the birth of a baby, or the beginning of a new relationship, or simply a new venture, discovery, or opportunity. 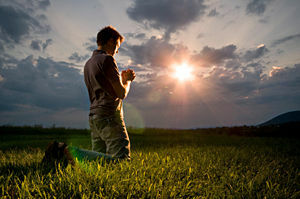 Whatever it is, faith will give us what we need to keep ‘plucking along’. How About Making A List Of What You Don’t Want! 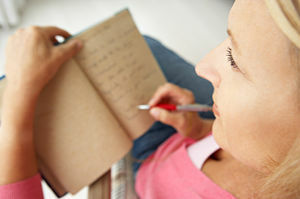 All of us have in some way, shape or form made lists of what we want in our lives. Whether you’ve written your desires on paper or listed your intentions in your mind, you have decisively moved in that direction and pulled in that energy. Some of us have also received exactly what we asked for and found it wasn’t what we wanted at all…so it was back to the drawing board. As the years pass, the list of wishes, hopes, desires and intentions become more streamlined due to our life experiences. When I was in middle school, around the age of 13 or so, I remember an older, more popular girl used to pick on me. I also remember coming home from school and telling my mother about it. One day I told my mother that I hated that girl. My mother very sternly said, “You don’t hate anyone!” I defiantly replied, “Oh yes, I do!” My mother then graciously said, “If you are going to hate her, do it somewhere else. 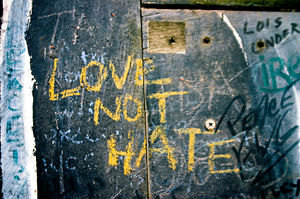 I don’t want to hear about it.” She never explained to me why she didn’t feel it was appropriate to hate anyone. I didn’t figure it out until I matured a little bit, when I grew older. 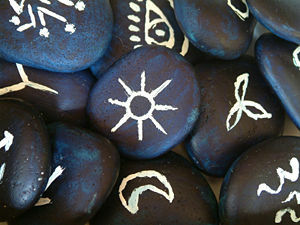 There are powerful symbols to be found everywhere in our world, as well as in our dreams and in our unconscious minds. On a very deep level, symbols convey a specific meaning and this is why people – often the young and vulnerable individuals – can be influenced by the media and the subliminal messages contained in the cleverly encoded symbols in political campaigns and in advertising, for example. We all possess the gift. 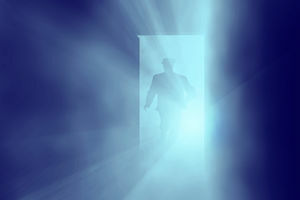 Most of us do not believe, or wish to tap into our psychic abilities. Some of us may not be ready to use the gift for good, so it’s probably good that God doesn’t allow some of us to access that part of our psyche. We are all at different stages of development, but that doesn’t mean that one is better than the other – because some have the gift and some do not. It all depends on divine timing. We must learn as the lessons are given, until we evolve in such a way that we may tap into the gift when we are ready, or when God feels we are ready to bestow it.